Advanced SystemCare 11 is the latest edition of IObit's amazingly comprehensive PC maintenance suite. There's real depth and intelligence here, too. SystemCare doesn't just list your browser toolbars and startup programs and leave you to figure out what to do next, for instance - it highlights unnecessary or dangerous items and allows you to remove them with a click. The latest release offers full support for the Windows 10 Anniversary Update, including cleaning up after Edge and the built-in apps, setting the default browser and helping protect your privacy by disabling Microsoft's many data-collection technologies. If you like the hands-on approach then it's easy to launch any of these modules, take complete control and decide exactly what you want to do. 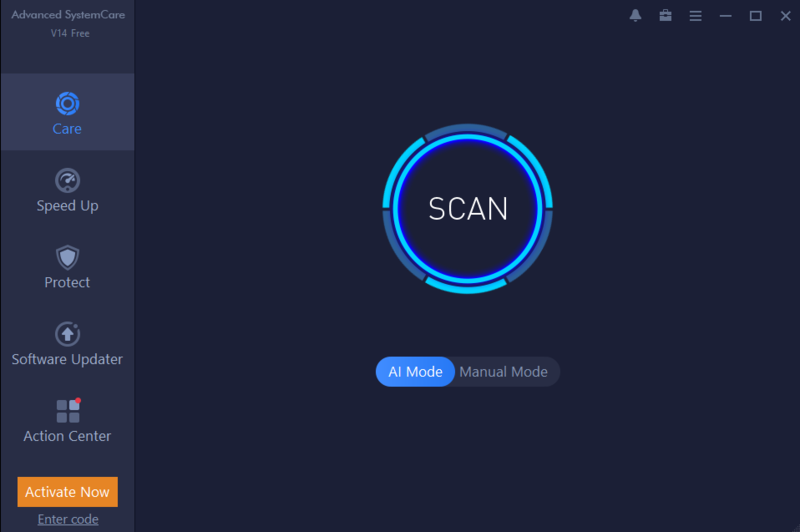 But if you're not so sure - or just in a hurry - then you can leave Advanced SystemCare to handle most tasks on its own, scanning your chosen areas for problems and issues, and fixing them all with a click.